1 to 1 or Skype Guitar,Bass, Ukulele and Music theory lessons. Dave Kilminster (Roger Waters),Ian Scott(icmp), and composition with Patric Standford and Richard Attree (BBC Radiophonic Workshop). Over the past 20 years he has performed throughout the UK and Europe, working in live bands, recording sessions and theatre shows. From his work with various artists Paul gained an artists endorsement with Italian guitar company xox audio tools. Paul has composed music for various music production companies, and regularly works on projects, having several pieces placed on U.S TV. 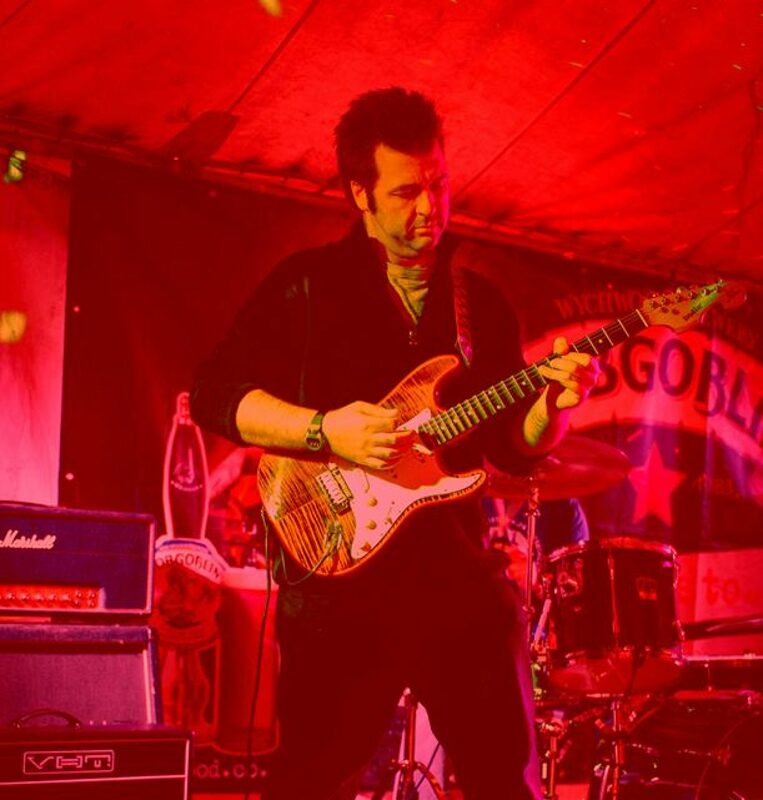 He also works for the London College of Music as a guitar and music theory examiner, and teaches at Headington school, Dragon School and Abingdon Preparatory school.